The birthplace of Thomas Bewick, Northumbria's greatest artist, wood engraver and naturalist. Also the 19thC farmhouse, home of the Bewick family, houses a small exhibition on Bewick's life and work. 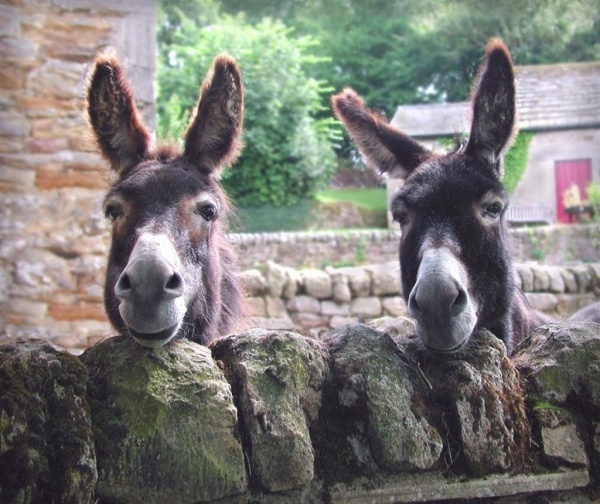 Birthplace cottage, farmyard animals including pet donkeys, lambs and poultry and garden with picnic lawn. Beautiful views of the Tyne Valley and short walk from south bank of River Tyne. Print workshop on the premises. Demonstrations Sunday afternoons. We wanted somewhere to visit on the way to our holiday cottage and chose Cherryburn. It was a beautiful day for February and our grandson enjoyed playing games in the garden. 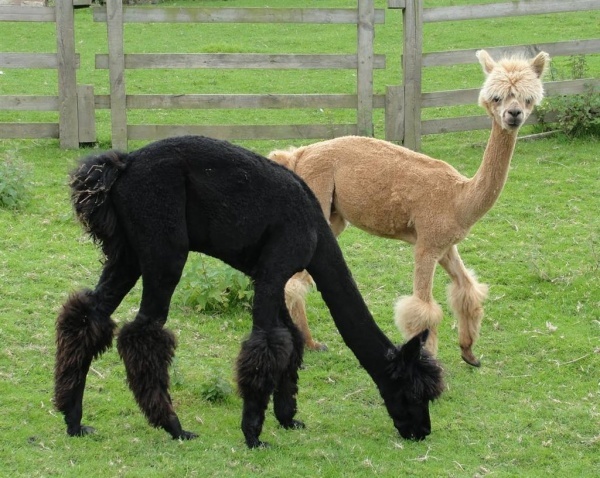 We walked round the paddock but unfortunately there were no animals in at that time. A member of staff told us all about the farmhouse which we went to look at but only the downstairs rooms are open to look in. The printing press and museum are in the cottage and prints are available to buy. 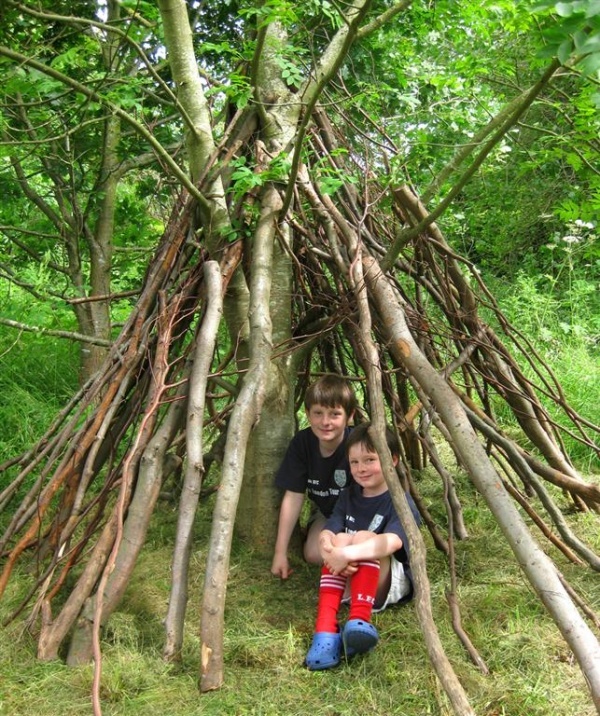 We ended the day with a bit for tree climbing and den making before heading to our holiday cottage. Wednesday 22 August 18, my husband and I decided to go to Stocksfield, to visit Cherryburn under the care of The National Trust. 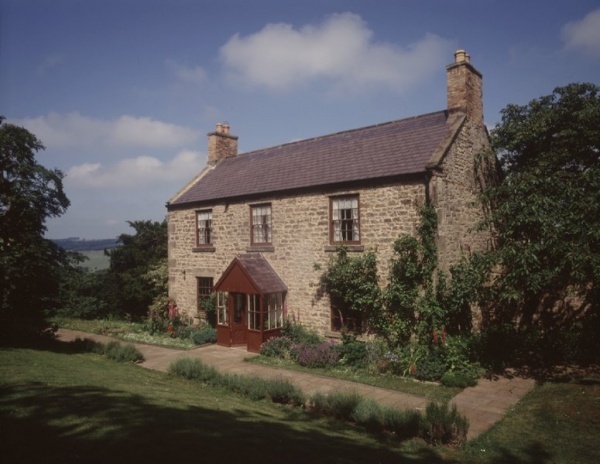 Set in a tranquil garden with views across the Tyne Valley, this unassuming Northumbrian farmstead is the birthplace of famous artist and naturalist Thomas Bewick. Thomas Bewick was born in the cottage in August 1753; he grew up there and lived with his parents and grandparents and brothers and sisters, a total of 17 people in one room until the age of 14 when he moved to Newcastle upon Tyne to become a bound apprentice with the Beilby family. 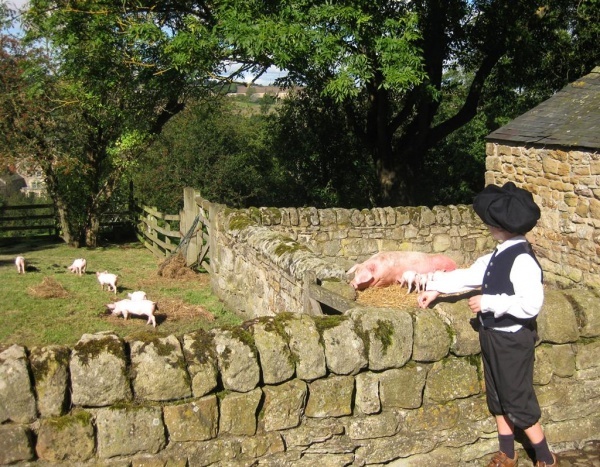 The Cottage and the Farmhouse are now a museum and shows what life was like back when Thomas Bewick was alive. The Cottage has been furnished with items which would have been common at the time and the Farmhouse possesses a large collection of Bewick's publications, original engravings and printing equipment. My husband and I spent an interesting two hours at this cottage, looking at Bewick’s wonderful wood engravings and the water colour paintings of birds, he made from on his walks around the surrounding area. It was quite an inspiring place and I wrote a poem here called ‘Man Of The Land’. I also purchased a book on the life and works of Thomas Bewick, which looked really interesting. We also had refreshments at ‘Cherryburn’ Cottage in the old kitchen, sitting by an old black lead range. My husband had a pot of tea and I had a nice hot chocolate, it was so warm and cosy in this cottage. If you are interested in people who made a difference and in the history of Northumberland, then this is definitely a place to visit. We were travelling around the North East geocaching and visiting places of interest, we didn't know about Cherryburn until we saw the sign. We had a look around and a lovely chat with the ladies who explained more about the place and we told them about geocaching! While only tiny it is well worth visiting, especially if you have children, they will be fascinated by the printing process, it is just a lovely place to spend an hour or two. 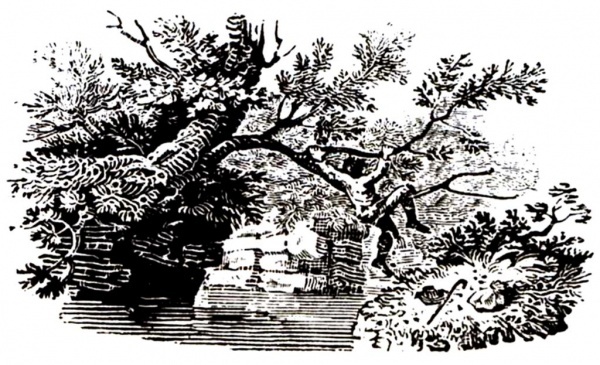 Tiny, but fascinating, museum of Thomas Bewick a pioneer of wood engraved illustrations. The staff were friendly and if you wanted to find out more about printing and engraving there is much to see.